So you want to get out of paying Comcast an early termination fee? Of course you do, no one wants to pay Comcast a fee to cancel service…….and I mean no one! 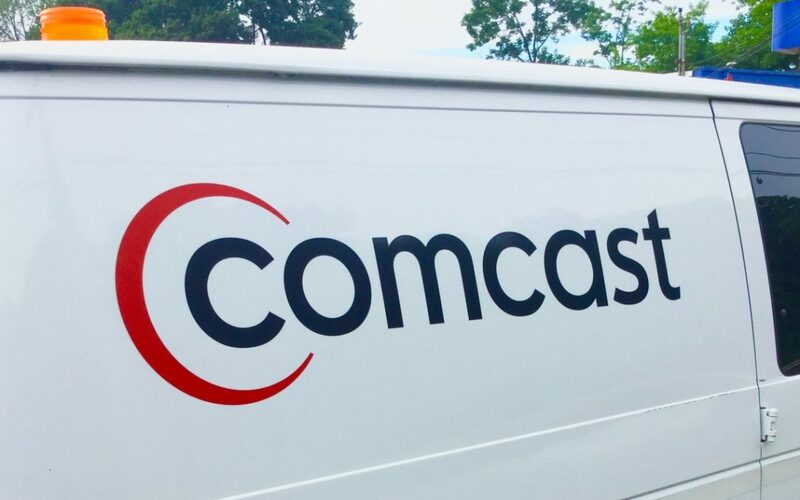 Here’s your foolproof guide to getting Comcast to waive your early termination fee (EFT). Increase the likelihood Comcast will waive the EFT for you, by following these simple steps. Comcast / Xfinity will charge you a fee to cancel your contract before its natural end. The fee is $10 per month remaining on the on the contract. So if you cancel with 11 months remaining, they will charge you a $110 early termination fee, simply to stop (cancel) service. Here is their standard response. However, you do have some options. Collect all of your notes from starting your service, your current statement, contract (if you have it handy), and log in online so you have everything in front of you, that you can possibly need. Having this nearby can sometimes make thing easier. Calling to cancel can be tricky, as the representatives there are paid high commissions for talking you out of canceling, so you may want to check out my more comprehensive guide on Cancelling Comcast. When you call, state you want to cancel, and say you want to discontinue service because you’re moving out of the of the country. Trust me, don’t take this moment to complain or say the bill is too high, as they are trained to overcome that objection. Instead, what is best….give them an objection they can’t overcome. You are moving – pick a place without Comcast; I usually say England. I know it sounds too good to be true, but here’s where you politely (nicely) ask that ETF is waived. The reps on the other end are human and can be helpful. They will know you’re lying about moving, and that’s ok.
You successfully playing the game and allowed them an easy out (giving them an excuse they can accept). Keep in mind their calls are recorded and played back for them during manager reviews. However, they may offer to split the cost with your, or may not be able to do anything. At this point, ask that your request is escalated. Talking to a supervisor will likely be a better option, as even frontline managers have the power to waive this (if they want). I’d continue to be nice, and state you’d really like to end on good terms, and you plan to use Comcast again, as soon as you are in an area that has Comcast / Xfinity. Unfortunately, if this does not work, I recommend you hand up, and try again the next day. A different rep or supervisor may be more accommodating. If none of the above worked, you still have options. You may consider, could another person take over your account? Maybe the next tenant would like to simply assume your account? That way, they are able to use and take care of the rest of the month’s bills. Could you negotiate a partial discount? If you’ve not already asked, not is the time to see what, how they can help? If all else fails and the math makes sense, you can lower your level of service to something very small, and use out the remainder of the contract. If you only have a few months left, this may not make sense, but it would worth considering, depending on your contract. Remember, nearly everything in life is negotiable, and this is nothing different. Rather have someone else deal with this? If you have any issues or are not getting the results that you want, feel free to connect with me. I’m happy to negotiate your EFT, and/or cancel your account. That is part of the service I provide at Bills180. I have comcast and im moving to another part of town in Texas. However comcast told me that i have to pay $80 to cancel, but its not that i dont want service with them i just cant have it. Porter Texas only allows Suddenlink on that side of town. Also the rep at comcast told me that i only have until tomorrow to pay my $80 in order to cancel if not then i would have to pay my entire month plus $80 for early termination. Please help me i dont know what to do. Had comcast internet about a year ago.. I canceled the sevice because i no longer had the money to pay the bill. So i call to cancel and suprise theres a cancellation fee. I told the if i had to pay them i would end up starving for half the month.. the dont care.. they chatge me full cancel fee. And i end up in the hospital from not eating for 17 days that month.. This literally shows that this company gives 0 crap about their customers life… and as long they get their money thats all they care about… greed will kill this world…..